THREE years after thousands of Aussie students waved goodbye to university and entered the big, bad world, their attempts at nabbing a good job and salary has been revealed in a national survey. The federal government-backed Graduate Outcomes Survey (GOS) of 2018 was filled out by close to 40,000 students across Australia with the results suggesting graduates are well-placed to nab jobs after university. A whopping nine in 10 graduates are employed in full-time jobs, the data showed, and are earning a median salary of $70,000. 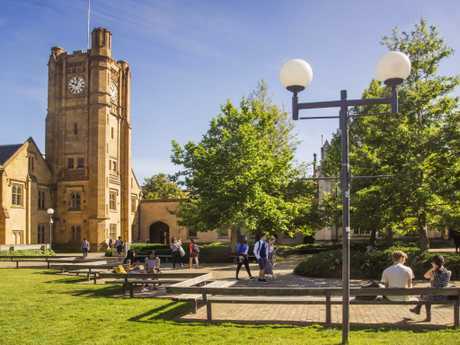 The data, from Australia's largest higher education survey, also found Sydneysiders were much better placed than their Melbourne competition with grads earning up to 10 per cent more three years after leaving university. University of Sydney's Class of 2014 were earning a median salary of $73,000 by 2018 while University of Melbourne grads were taking $65,000. Sydney grads are earning more than Melburnians. 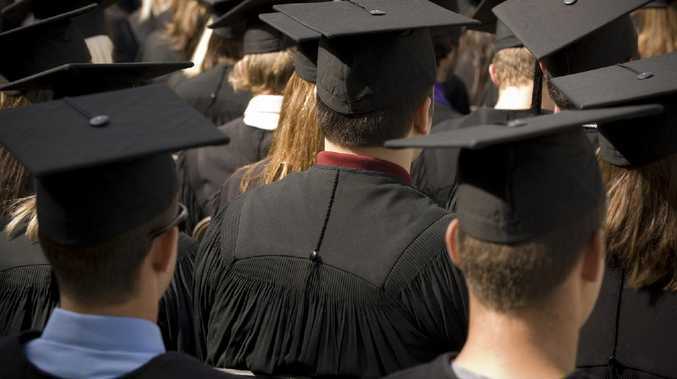 Universities Australia Chief Executive Catriona Jackson said job prospects for graduates was strong as the labour market continued to pick up across the country. "A university degree expands your horizons, challenges you and remains one of the surest ways to find full-time work, even when the labour market has been doing it tough," Ms Jackson said. "Four out of five people with undergraduate qualifications are working in managerial and professional occupations. "These are exactly the type of jobs that the Australian Bureau of Statistics says require a Bachelor's degree or higher." As well as better job prospects, the survey cemented the idea that university grads continue to earn a wage higher than school leavers. "The latest survey shows the median salary of university graduates in full-time work three years after finishing their studies is $70,000," Ms Jackson said. "Younger men with a university qualification earn $12,500 per year more than men with no formal education beyond Year 12. "For younger women with a university degree this rises to almost $14,000 a year extra." While the study found graduate job hopes have stayed solid over the past four years, it's still harder for university leavers to establish themselves in the labour market now than it was before the global financial crisis. 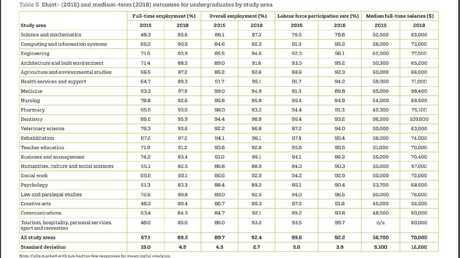 Unsurprisingly, 2014 graduates that studied medicine, pharmacy and engineering were enjoying higher than average salaries by 2018. The graduates that studied medicine, rehabilitation and pharmacy found jobs easily four years after studying with full-time employment rates hitting 97.5 per cent, 97.2 per cent and 95.9 per cent respectively. Pharmacy grads also won out on salary increase starting out on a $42,000 salary immediately after leaving uni but seeing a 78 per cent ($32,800) jump by 2018. Med grads also experienced a whopping salary jump, doubling their annual pay packet by 2018 from $65,000 to $98,400. The grads that came out on top four years after university were those that studied dentistry - nabbing a median salary of $110,000 by 2018. 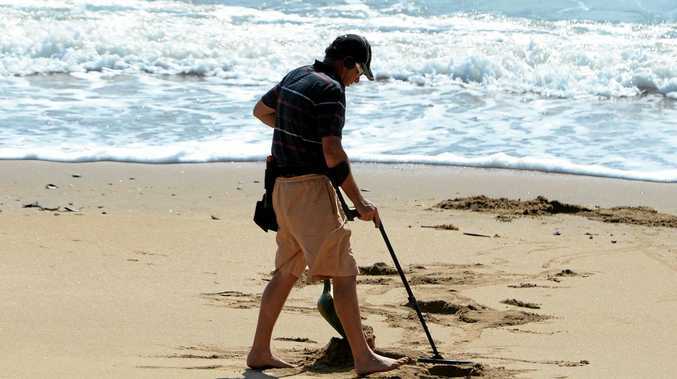 Women, teachers, nurses and Aussies who studied communication and tourism came out as some of the worst off in the GOS. While pharmacy graduates were earning well above median salaries by 2018, the gender pay gap still existed in the field. Four years after graduation, male pharmacy grads were earning $10,300 more than their female counterparts. The gap was similar in the nursing field with male grads earning close to $9000 (11 per cent) more a year. "By 2018 females were earning less than males in all study areas other than engineering and agriculture and environmental studies where the female median salary was higher than males by $1700 and $300 respectively," the report read. "This demonstrates that beyond subject choice, the gender gap in median graduate salaries persists due to a range of other factors such as occupation, age, experience, personal factors and possible inequalities within workplaces." Teachers experienced the slowest salary growth from 2014 graduation to 2018 with a rise of $9000. Those working in humanities, journalism and communications and creative arts struggled the most trying to find full-time jobs. Creative arts grads had the hardest time finding a job four years after leaving university with 80.2 per cent of them obtaining full-time jobs by 2018. Despite the statistic, it was still up from four months after graduation with 48 per cent in full-time jobs. Science and mathematic graduates also struggled a few years after graduation with 42.2 per cent admitting their skills and education were not fully used in their current job. Most cited "no jobs in their area of expertise" as the reason. They also struggled to find jobs immediately after graduation with only 48.3 per cent with full-time jobs four months after leaving university. 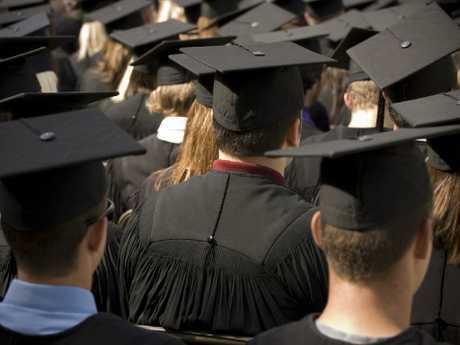 Their chance of finding a job increased four years on with 85 per cent of grads in full-time employment by 2018. Despite the jump, science and maths grads still found it hardest to find full-time employment and had the weakest overall chance of finding a job in 2018 followed by humanities, cultural and social sciences (89 per cent), psychology (89.2 per cent) and creative arts (89.3 per cent).